Dedalus Foundation, New York; purchased by NGA, 1999. 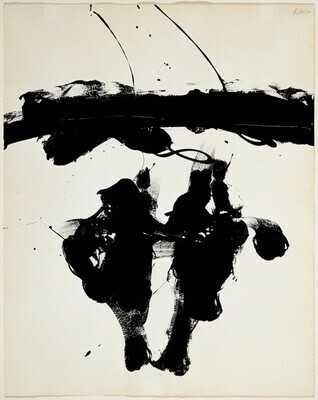 A Century of Drawing, National Gallery of Art, Washington, 2001-2002, no. 99. A Century of Drawing. Exh. cat. National Gallery of Art, Washington, 2001-2002: no. 99.